Girls on Grass is possibly the most apt name for a band I've seen. Not in terms of the Girls being on grass (though the band's interpretation of cowpunk is pretty mellow), but it gives you a good sense of the philosophy behind these songs. There's not much subtlety to Girls on Grass' songwriting -- "Drowning in Ego" is a damning indictment of selfie culture and social media. "Pissin Down a Road" is an unambiguous rumination about the life of a musician. On the other hand...is the band name a pun on weed? Maybe it's supposed to evoke freedom? Country music? Is there more to these folks than meets the eye? Or maybe we just shouldn't care. 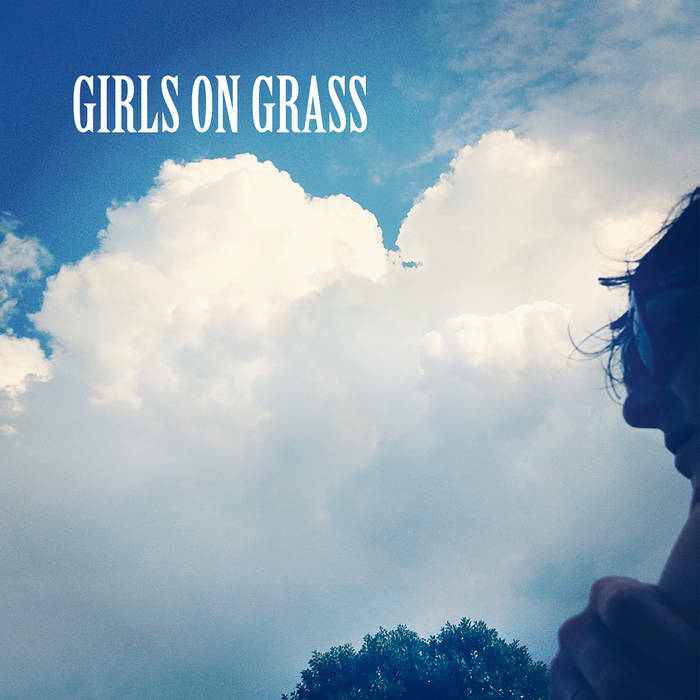 Girls on Grass' unhurried songs are a chill af combo of country music musings with an aggressively on-the-nose approach to lyrics, and a touch of surf guitar for good measure. Personally, I'm eager to see this band in-person. The songs deserve at least a beer in hand, if not a dance floor and amps cranked up to 11. I have a feeling the pace is a bit punchier live, which I feel these songs could use. Or maybe I should cozy up to a field (or other type of grass???) and let it all wash over me.